The Vikings have since moved on to Kirk Cousins , while Bridgewater lands in NY with a chance to prove everyone wrong. 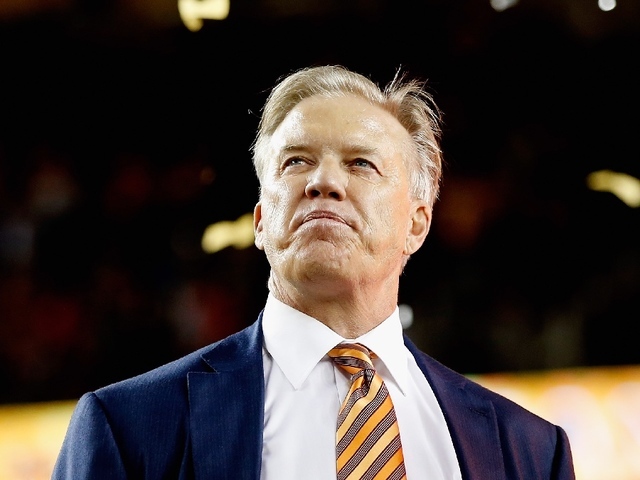 The Jets had always expressed an interest in re-signing McCown as their fallback option - and they may not be finished. 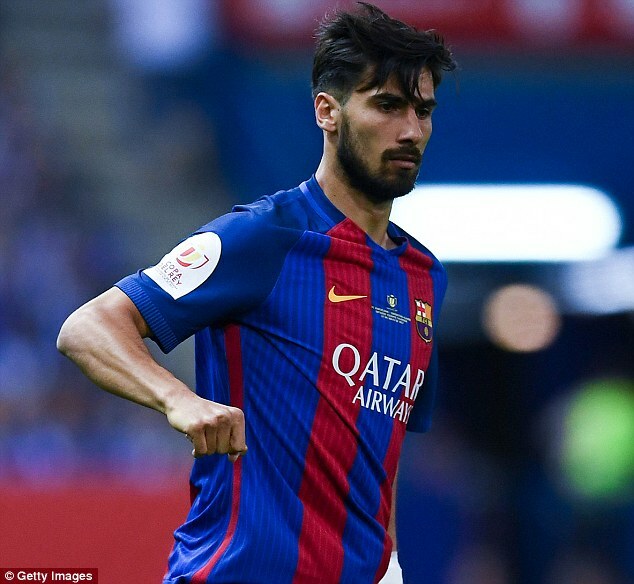 Andre Gomes explains how life at Barcelona turned into "hell"